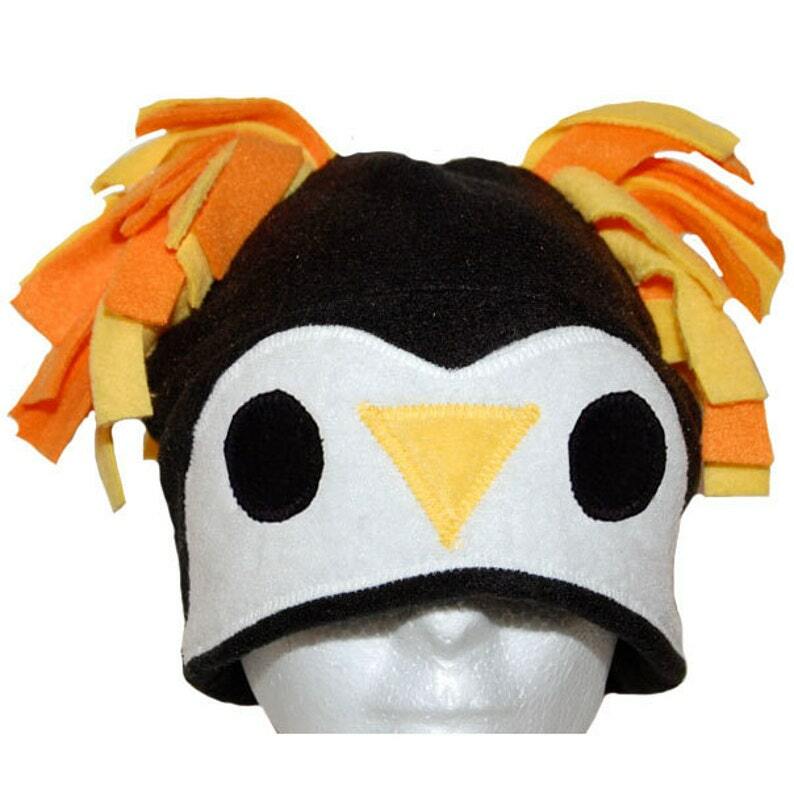 Like the penguin it resembles, this hat is designed to keep you warm in inclement weather. This very design is owned and worn by a researcher at McMurdo Station in Antarctica. For reals! 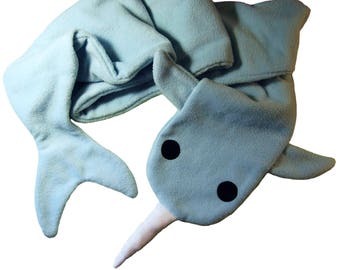 It's also machine wash and dryable, handmade in Seattle and sized to fit an average adult or teen head.